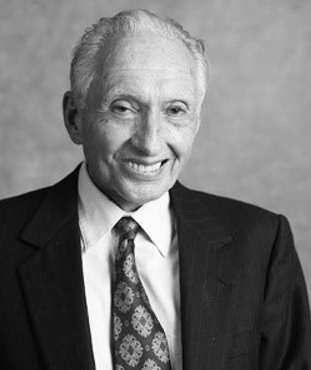 Seattle King County REALTORS® was saddened to hear of the passing of John Demco, founder of Demco Law Firm and long-time participant in our annual Battle of the Barristers, in October of last year. Mr. Demco’s early work with Battle of the Barristers not only put the event on the map but also helped boost early fundraising efforts for the Seattle First Citizen Scholarship Foundation, a 501(c)(3) that has been awarding educational scholarships to Association members and their families since 1999. Battle of the Barristers is now our largest fundraising event and a favorite among local REALTORS® and Affiliates. This year’s Battle of the Barristers event is on March 29 at the Hilton Bellevue. In honor of Mr. Demco’s life and support, Seattle King County REALTORS® will award the John Demco Scholarship this year through the Seattle First Citizen Scholarship Foundation. Applications for 2018 scholarships are due on April 2. Read more about Mr. Demco’s life here. You can also learn more about the scholarship program or contribute.